The developers of Gowrie Farm strived to retain all the qualities of country living, while bringing in some of the essential elements of modern living. 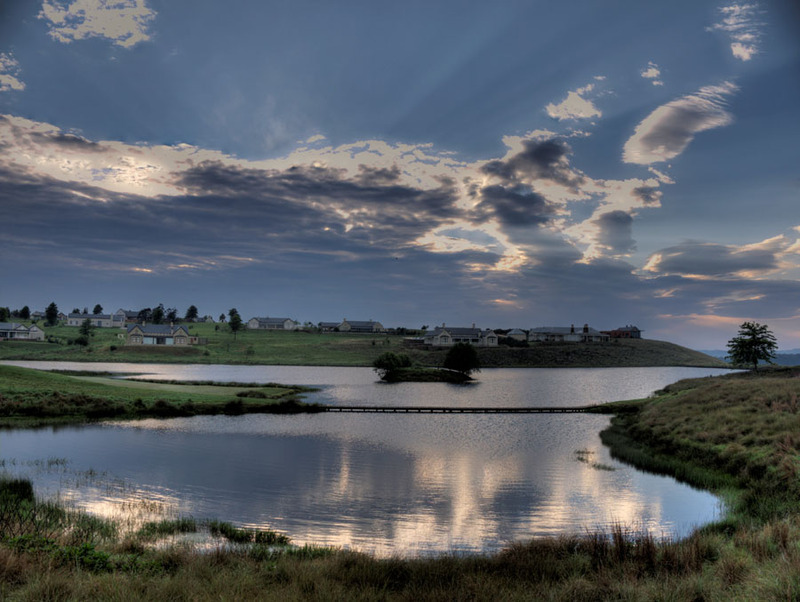 Centred at the heart of South Africa’s premier arts and craft routes in the Natal Midlands at Nottingham Road, Gowrie Farm offers a variety of activities for those looking for something to while away the time. 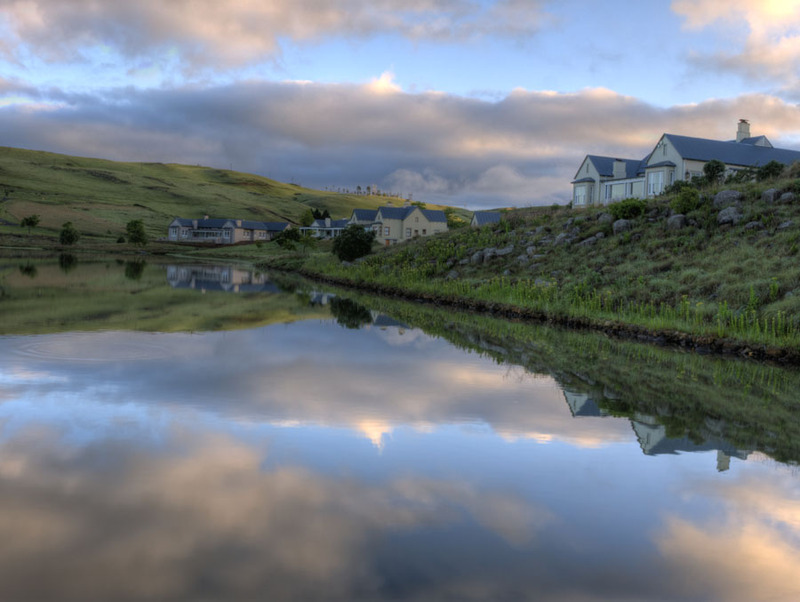 The architectural style of Gowrie Farm estate is rooted in the historic farmhouses of the Petrus Stroom and Dargle districts in the Natal Midlands. Low-pitched iron roofs combine with hips or gables, roof vents and chimneys. These houses exude old-style simplicity, characterised by their generously proportioned lean-to verandahs.Land owners at Gowrie Farm will be encouraged to develop modern variations of this architectural style, but remaining within the traditional farmhouse genre. Purchasers have 10 years in which to commence building. A unique feature of Gowrie Farm will be the fact that a large portion of the 360ha estate will remain an operational farm. Residents will have traversing rights over the farmland. They will enjoy the amenity of country life without the worries and risks often associated with farming. Gowrie Farm has been crafted for those who seek a simple country lifestyle. It will give you the complete breakaway from the pressured city life, yet remains in easy commuting distance. It is approximately 35 minutes from Pietermaritzburg, 1.5 hours from Durban and 4 hours from Johannesburg. Only architects approved by the Review Committee may design houses at Gowrie Farm.